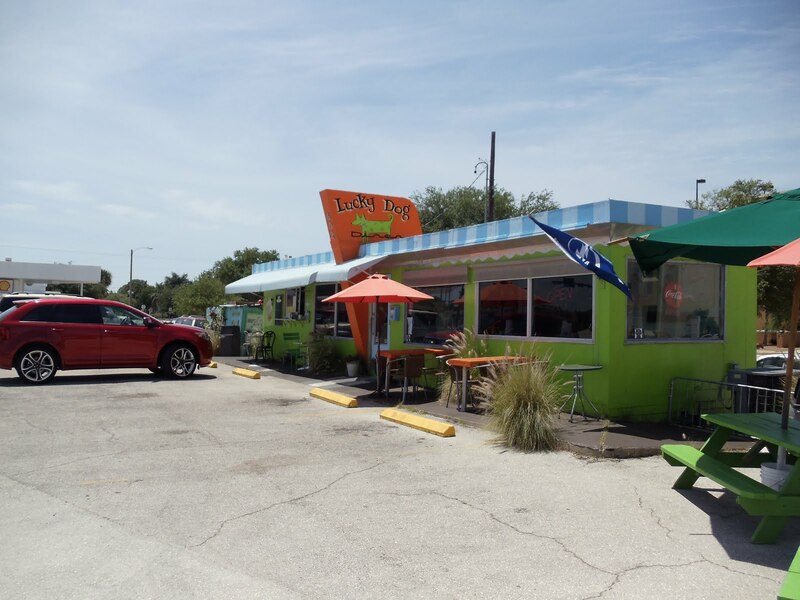 The girls and I got back from vacationing for the week in Venice, Florida on Saturday. Despite the best intentions, I rarely post while on vacation. It was a very fun filled week with lots of fishing, beach, and boating. I also managed to squeeze in three Hot Dog Stories while on vacation. The first place we visited was an old favorite. In fact, it's the place that sort of launched the Hot Dog Stories site: Lucky Dog. 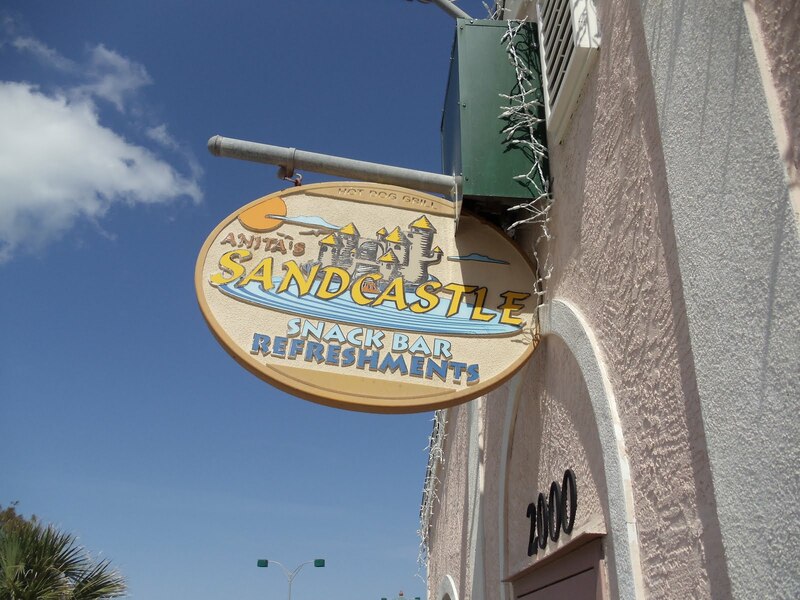 The next place we visited was new to us, but has been in business in Venice for 16 years- the Gulf Coast's famous Florida Hot Dog Stand icon, Anita's Sand Castle. 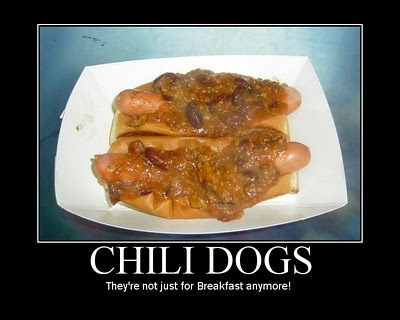 The third and final destination is both a new business and new to us, a little gem of a place out on route 41 called Mad Dogs Hot Dogs. 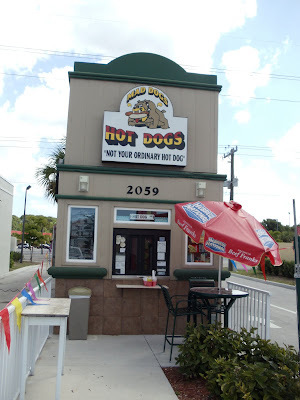 I shot a bunch of video at each location and I will be posting stories about each visit soon on Hot Dog Stories. I also have some other fun tidbits from our week in Venice.